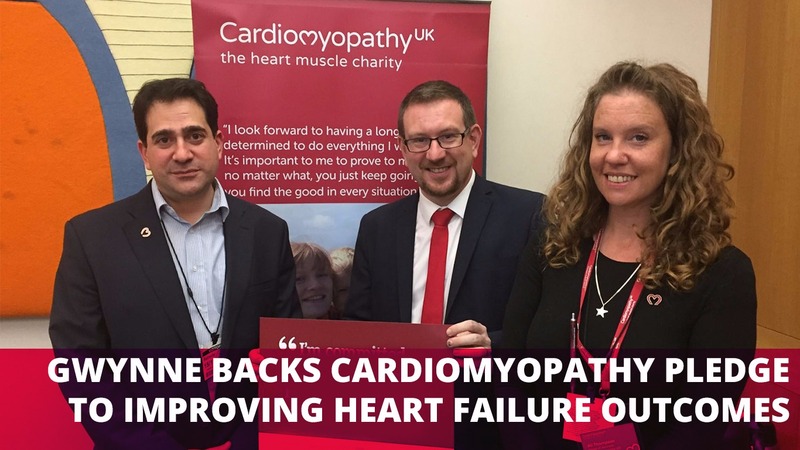 Denton and Reddish MP, Andrew Gwynne, joined clinical experts and representatives from the UK’s leading heart failure charities to discuss how to address the growing impact that heart failure has on patients and the wider NHS. In the context of significant operational and financial challenges for the health service – which have been predicted to peak this winter4 – the impact of heart failure is all the more acute. Whilst the latest National Heart Failure Audit showed that modest improvements are being made in the number of patients surviving heart failure, due in part to increases in access to specialist care5, there remains significant scope for further improvements, particularly as quality of care remains highly variable across the country. “I was surprised to learn that such a high number of people across the UK are living with heart failure as a major cardiovascular condition.